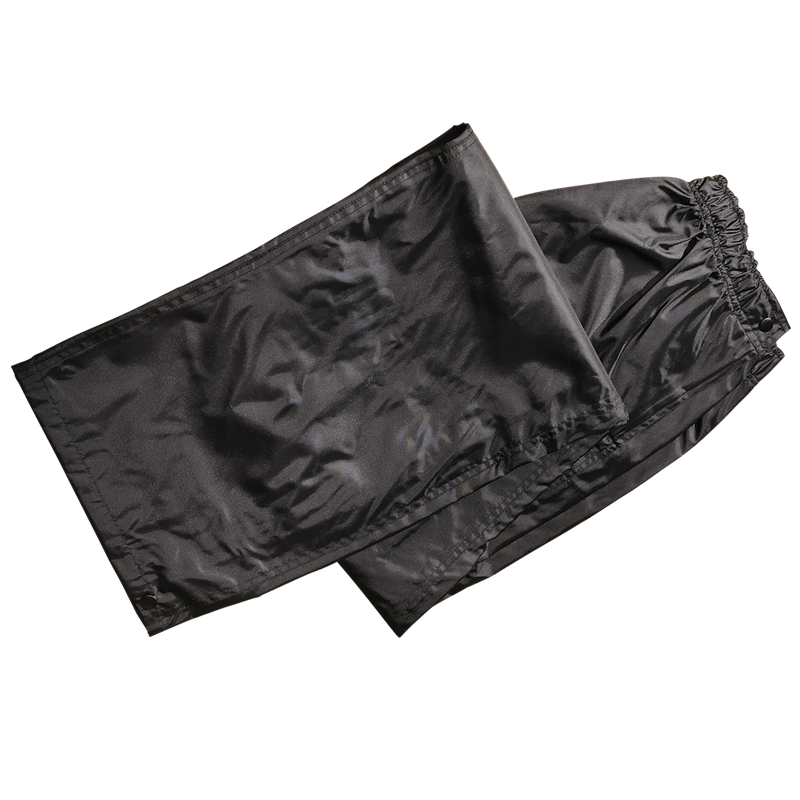 Waterproof Breathable Windproof pant with supple taslan nylon outer shell. Elasticized waistband with side equipment openings for access to pant pockets. Snap adjustments at the waist and pant cuffs. Oversize openings at the end of the legs to allow the pants to be put on or taken off easily. Fully lined for greater breathability and comfort.